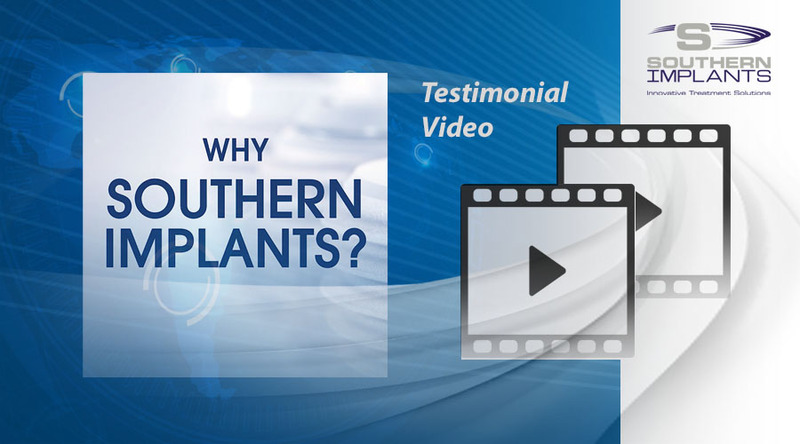 Southern Implants has been a pioneer in the top-end specialist sector of the dental implant market since 1987, servicing maxillofacial and craniofacial surgeons, prosthodontists, periodontists and general dental practitioners. Our continually expanding product range includes both established and state-of-the-art technologies, enhanced by exceptional customer support. https://www.southernimplants.com 561-472-0990.